But, I know how to treat it quickly and effectively; and even better I know how to help stop them catching lice in the first place. 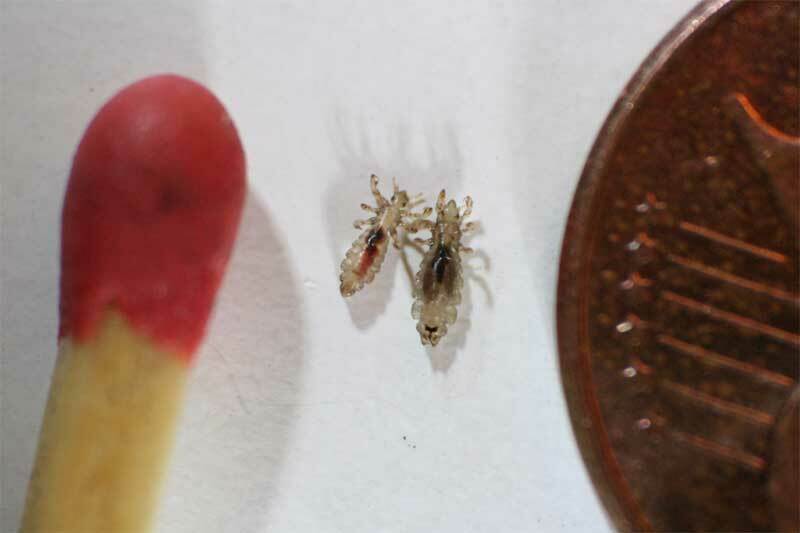 · Head lice are really tiny insects – about 2-3mm long. · They haven’t got wings so they can’t fly and they can’t hop or jump but they can run or crawl fast. · They have 6 legs with claws on the ends so that they can cling to hair. · They really like kids’ (and adults’) heads. Clean or dirty hair, it’s all the same to them! 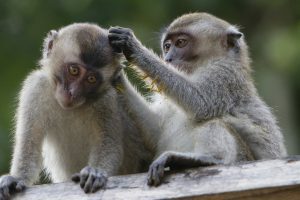 · They feed on the blood from the scalp of people and their bite makes the scalp itch. · They need the warmth from the human scalp to live. · They lay tiny white eggs, called nits, on hairs near the scalp. After about 7 days the eggs hatch. · Head lice live for about 4-5 weeks. · They cannot live for more than a couple of days on your pets. · They cannot live for more than about 2 days on furniture, bedding and soft toys. · Being very close to someone who has them – like a friend, someone in your family. · Sharing hairbrushes, combs, clothes, hats, helmets, pillows, cushions and hair ties. Basically do like the monkeys do! Look through the hair at the scalp, you are looking for anything that looks like grains of sand either on the skin or attached to the hair. So what do you do if you think you found lice? Well, there are heaps of different head lice treatments around but you don’t need to buy ­expensive, chemical laden products to get rid of head lice. The most simple and effective way of removing head lice is by wet combing. To get started you will need a fine-tooth head lice comb (you can buy them from your pharmacy) and some cheap conditioner. 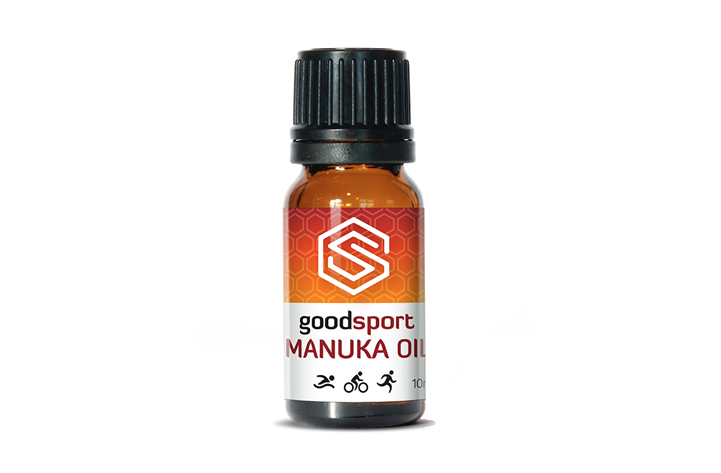 Tip: add 6-8 drops of GoodSport Manuka oil to the bottle of conditioner and shake before putting on hair, it will help to kill any lice the comb might miss. Put plenty of conditioner all through wet or dry hair, starting at the scalp and going all the way down to the hair ends. Comb hair conditioner through hair, using an ordinary comb or brush to remove any knots. Using your head lice comb, work through sections of your child’s hair. Comb from the roots, to the ends of the hair. After each comb, wipe the comb onto a paper towel or tissue. Checking for lice and eggs as you go. Once you have combed the whole head, rinse out the conditioner and wash the hair as normal. If you found lice or their eggs then it is a good idea to repeat the process in a few days to be sure you get them all. An adult louse can be surprisingly big! Using Manuka oil to repel head lice. Here is what I do to help protect my kids from bringing home any stowaways in their hair. Every morning before school I give the kids hair a quick spray with Manuka oil to help repel any lice that may think about making home on their heads. It is super easy to make, just take 250mls of cooled boiled water. 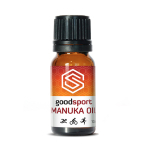 Pour that into a small glass spray bottle and add 5 drops of Manuka oil, shake it up before spraying on the hair (be careful not to get it in anyone’s eyes). You can even put a drop of Manuka oil on your hair brush and brush it through your hair. So while it can be embarrassing and makes your own head itch at just the thought, lice are a fact of life for school age children and their families, but they are treatable and by using Manuka oil you can help prevent them from catching a ride home in your child’s hair.